In my house the Christmas decs go up on the 1st December, without fail, a Christmas soundtrack playing and a classic Christmas movie lined up as a treat when everything is finished and I’m feeling festive and cosy. I have a loft full of gorgeous bits and pieces I’ve collected over the years, mostly with a Scandi feel and incorporating lots of birch and greys. That might sound a bit dull and not particularly festive, but this palette gives me a lovely neutral base to play with and every year I get to mix up the look with a few on-trend items! 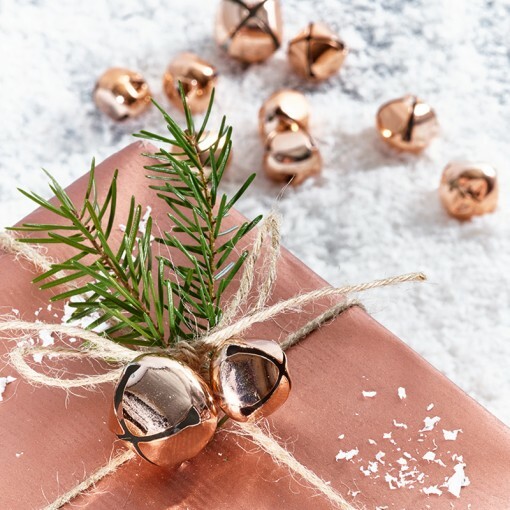 This year I’ve been lusting after rose gold and copper shades, and the festive season seems like a good excuse to start bringing some warm metallics into my home. 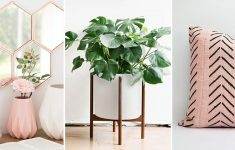 The shops are full of beautiful pieces, and I’ve found 24 of the most covetable pieces to share with you today! 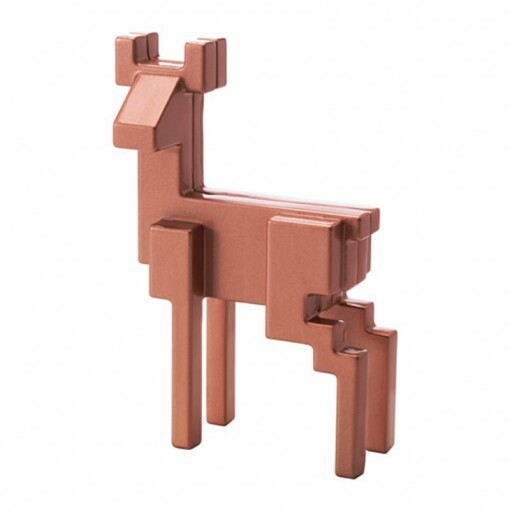 Click on the images to find out why each piece has made this year’s lust list! I’m a sucker for lighting at any time of year, but Christmas is definitely a great excuse to add yet more! 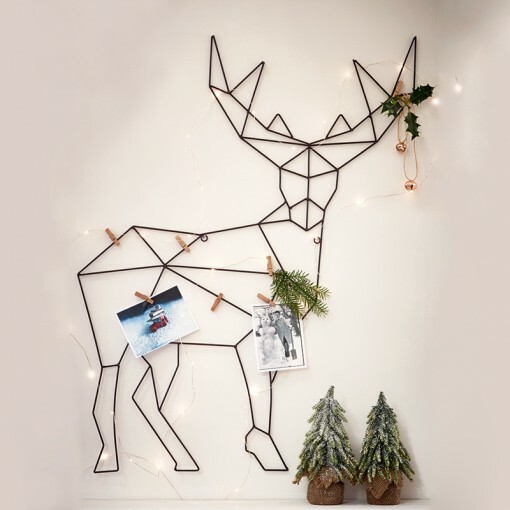 I wish I had a mantle piece to hang this rustic steel deer head over, but it would also look fab as a focal point at the end of a hallway or top of the stairs! 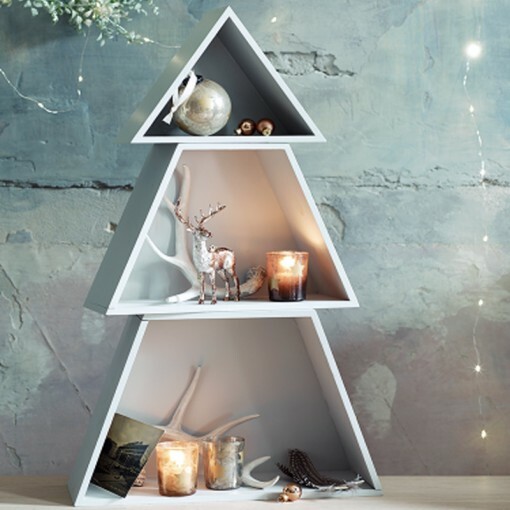 This was my 2015 Christmas treat – modern, simple and totally practical (!!) this set of shelves are the perfect addition to my living room decor. I’m going to fill them with fairylights and baubles at the beginning of December so it shimmers and sparkles throughout the month! 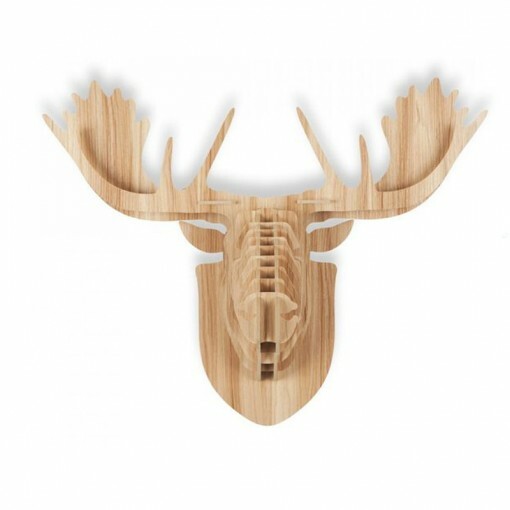 Another early Christmas treat to myself, this is such a cute alternative to your standard stag head wall art! 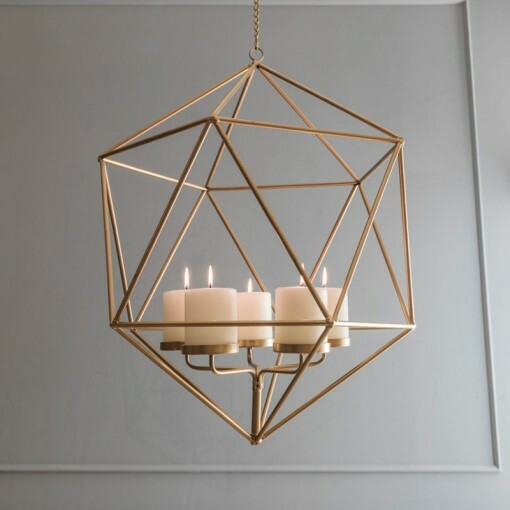 I love the geometric wire effect and can’t wait to see this hanging on my kitchen wall with fairy lights and cards. It may stay long-term as a memo-board too as it seems such a shame to pack him away in the loft for 11 months! I actually think this is another item that could totally remain up long past January! Hanging above my dining table and wrapped (carefully) in winter foliage and left ‘naked’ the rest of the year it would make a gorgeous focal point above my dining table! 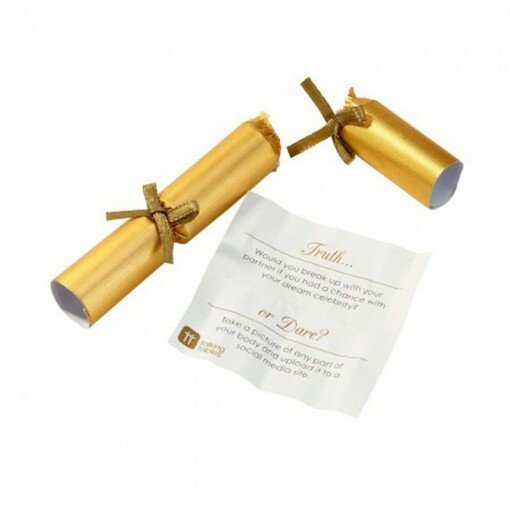 No Christmas dinner table is complete without crackers, these ones are definitely for the grown-ups only but would definitely make a fun addition to the table! 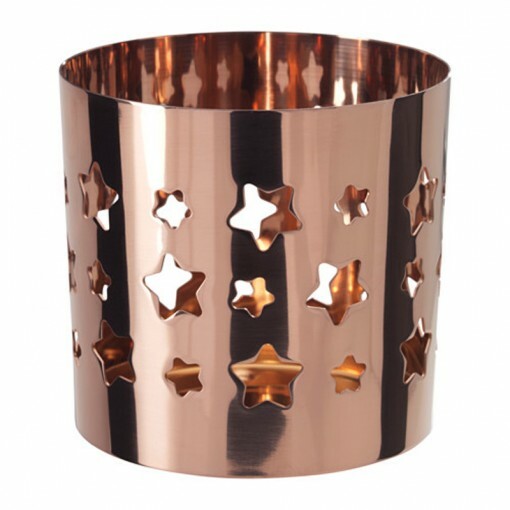 Stars, copper, candles, you can’t really go wrong! There are candles scattered all over my home all year round, but at this time of year I add even more. Anything with cut-outs adds a super pretty atmosphere too! 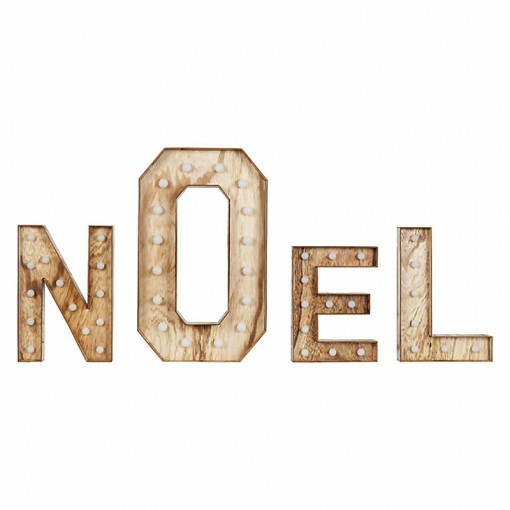 These giant marquee lights would work perfectly against a blank wall in a hallway or kids playroom – they’re so much fun! I’m very tempted to get them for B.LOVED HQ… a totally justified business expense, right?! I couldn’t resist adding these as they’re just so pretty! 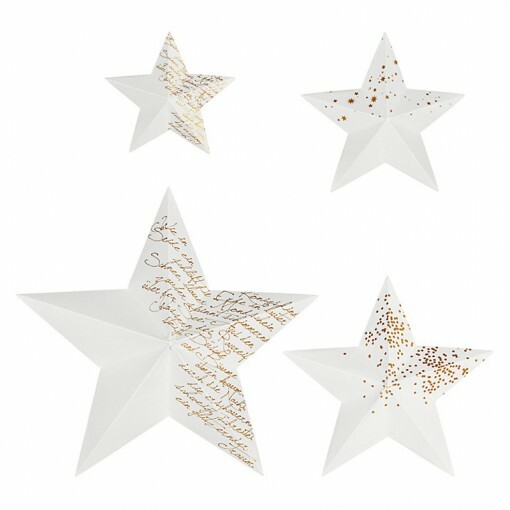 The different sizes make them easy to put anywhere, but I think they’d look great going up the stairs as a festive addition to an often forgotten space. 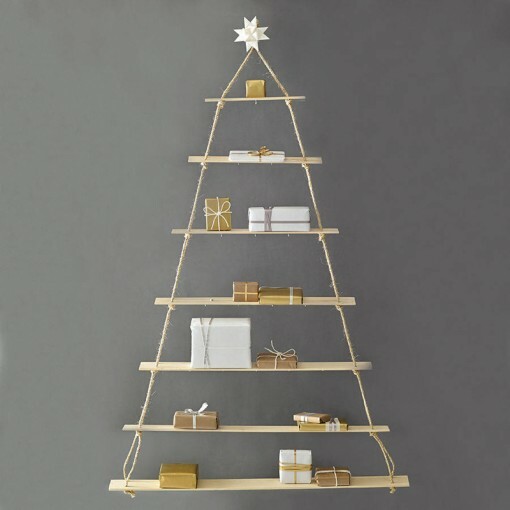 As a rather obsessive gift-wrapper, I love this alternative Christmas tree idea which puts your presents centre stage! 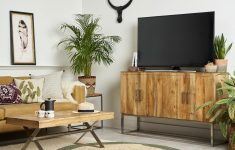 This is another great choice for smaller homes where a traditional tree might not work. 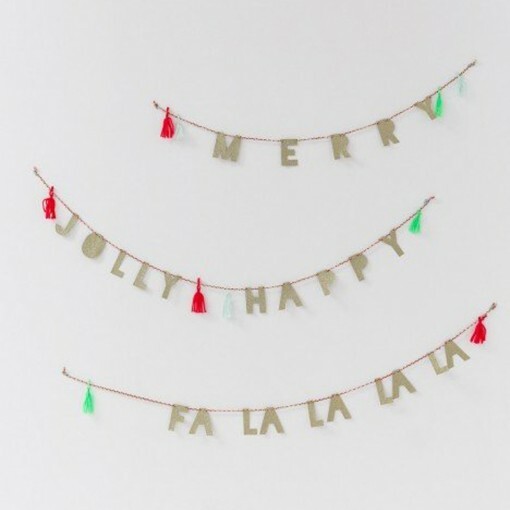 I adore this oversized hanging decoration! 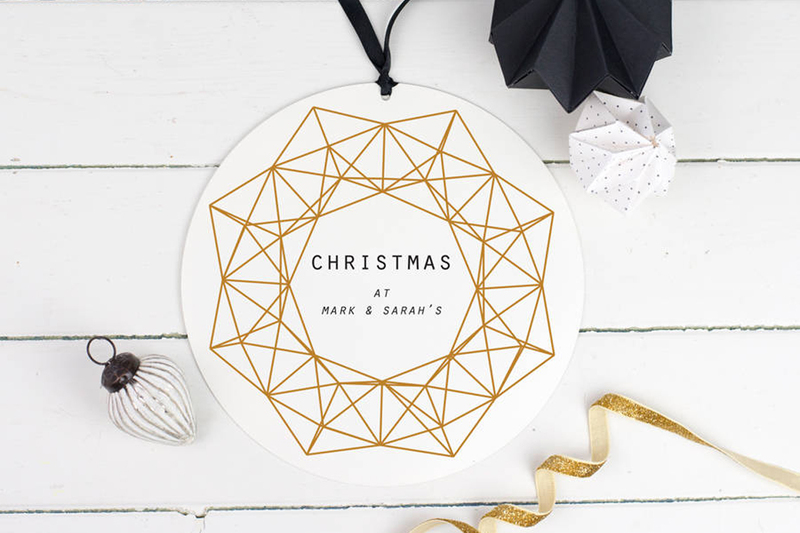 Personalised with names & dates it would make a lovely gift for a couple celebrating their first Christmas together, or welcoming a new addition to the family this year. 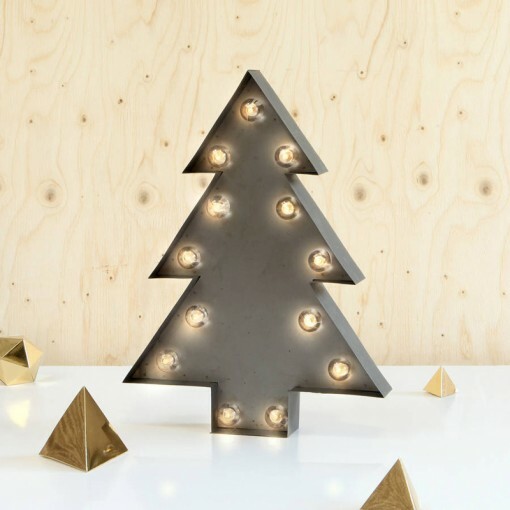 Carrying on my lighting obsession… I had to include this one too! 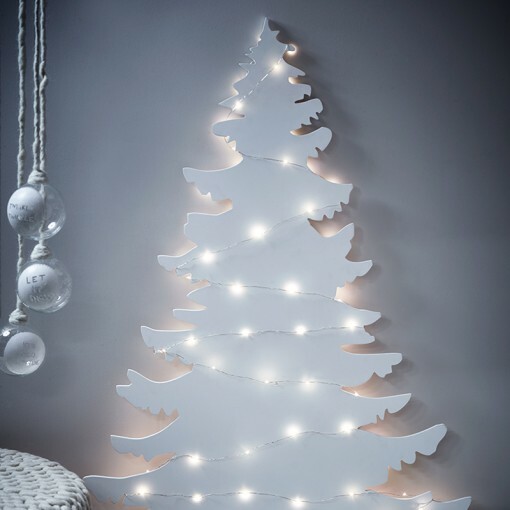 How about a festive addition to a child’s bedroom or part of a mantle piece display? When I was little I remember mum hanging jingle bells on the Christmas tree, and every year since I’ve been in my own home I’ve done the same. 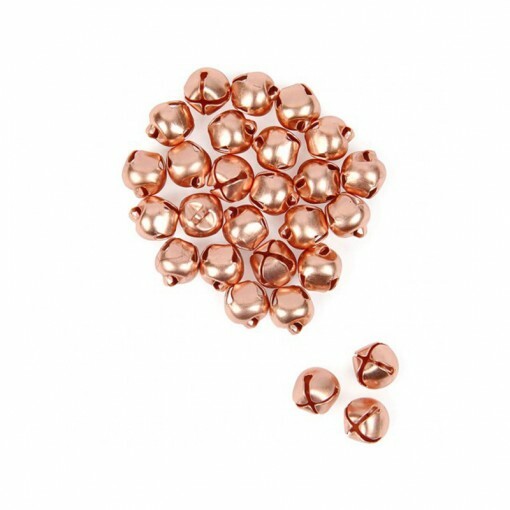 In keeping with my copper theme, this year I’ll be adding these to my tree! 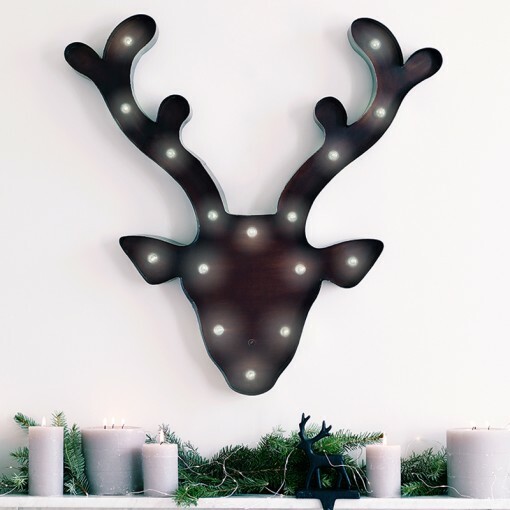 This guy would be a great way to welcome your Christmas visitors, I’d totally wrap fairylights or festive foliage around his antlers too! It’s not Christmas until the scent of cinnamon fills the air! 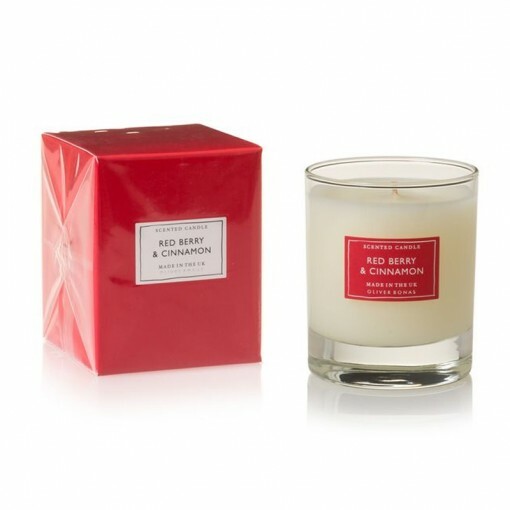 Oliver Bonas is my go-to for delicious candles, and I’ll definitely be adding this one to my collection in December! 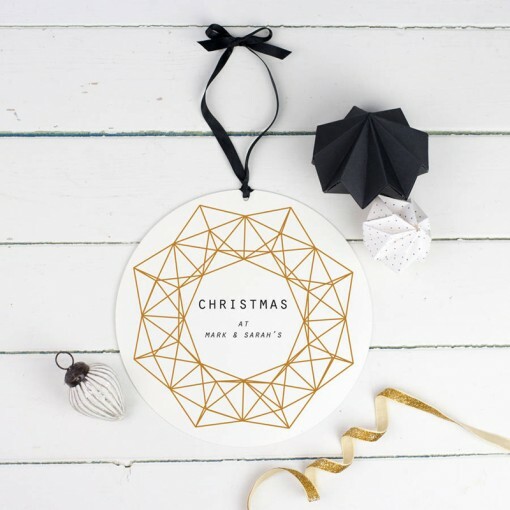 Last year silver baubles joined the birch stars and angels on my tree, but this year I’m considering these copper, black & gold additions for a updated look – what do you think? 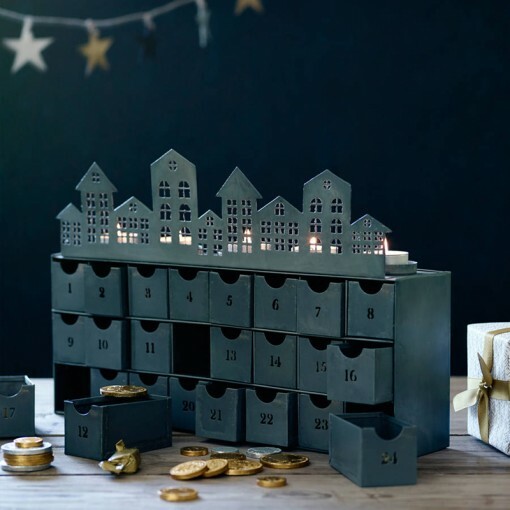 Kids of all ages love an advent calendar (come on, admit you’ve got a secret one stashed away for yourself!). 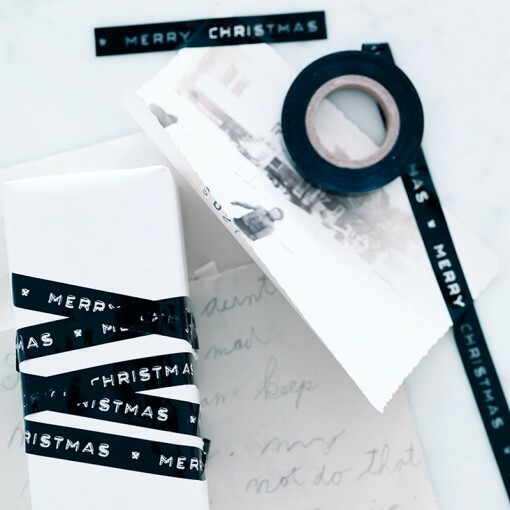 This updated alternative is such a great idea – fill with cheap treats for the kids and something a little more luxe for the adults. Alchol miniatures advent calendar anyone?! 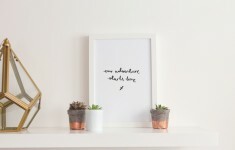 Garlands are such a cheap & chic way to pretty up a bare wall. Love the pop of colour in the tassels! I literally only included these because their super-tiny size makes them mega cute! 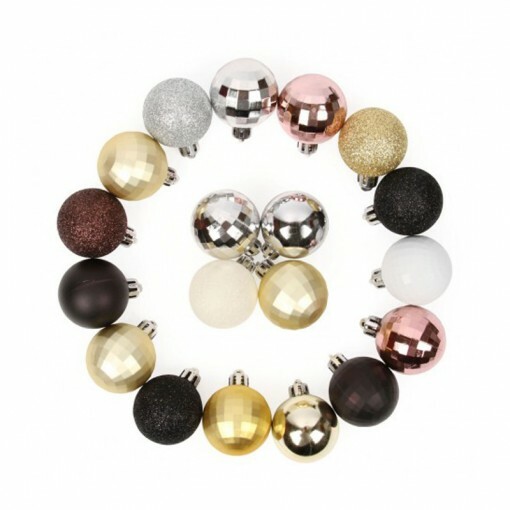 Baubles don’t just have to be hung on the tree – how about stringing these together to make a metallic bauble garland or hanging chandlier?! Hello Mr Bear! 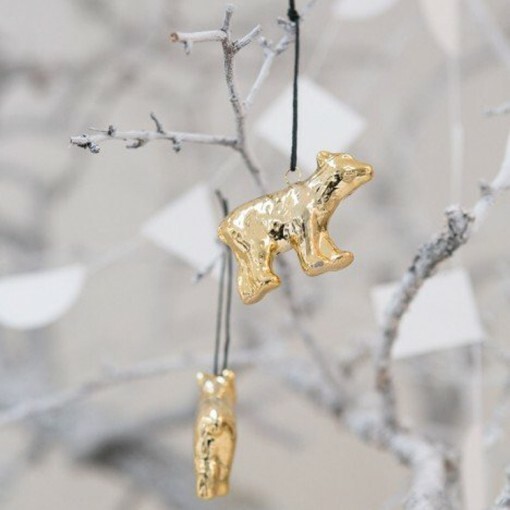 Rather than hanging you on my tree, I think you’d make much more of an impact tied around the napkins on my Christmas dinner table as a sneaky extra gift for my guests to take home. Luxe and lovely! 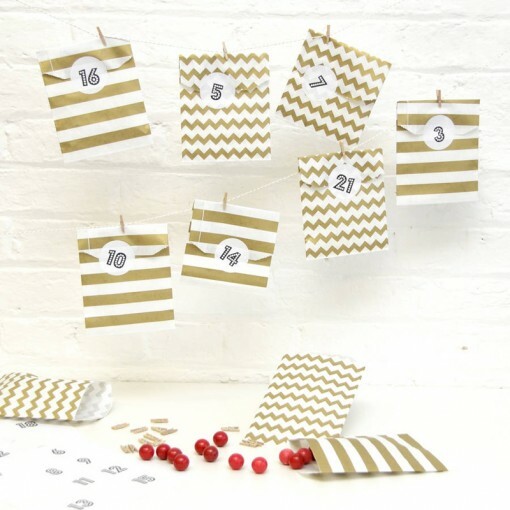 Another gorgeously grown-up alternative to a cardboard advent calendar! 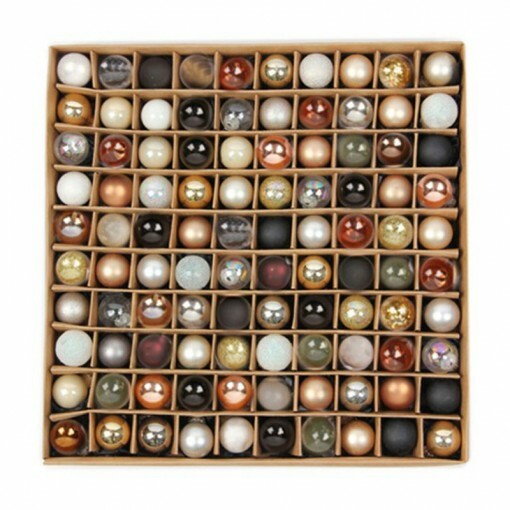 This one definitely deserves some luxurious treats, perhaps champagne truffles and gold coins filling the drawers?